Victorian Christmas Girl Image, 3 Vintage Holiday illustrations in the PNG format. 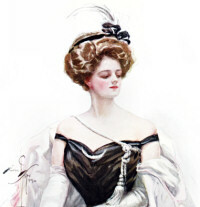 Harrison Fisher Beauty 3, the epitome of feminine beauty in the early 20th Century. 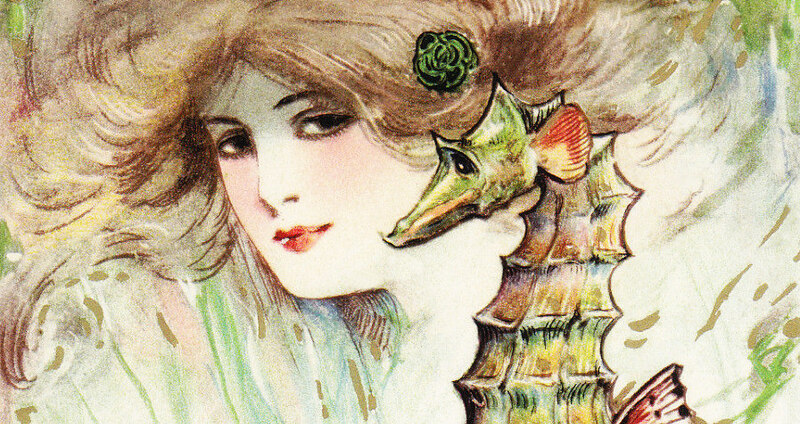 Vintage Schmucker Seahorse Graphics, a layered PSD file with gorgeous vintage seahorses on transparent backgrounds. In four awesome colors. For your designs. Victorian Dress Shop Graphics. 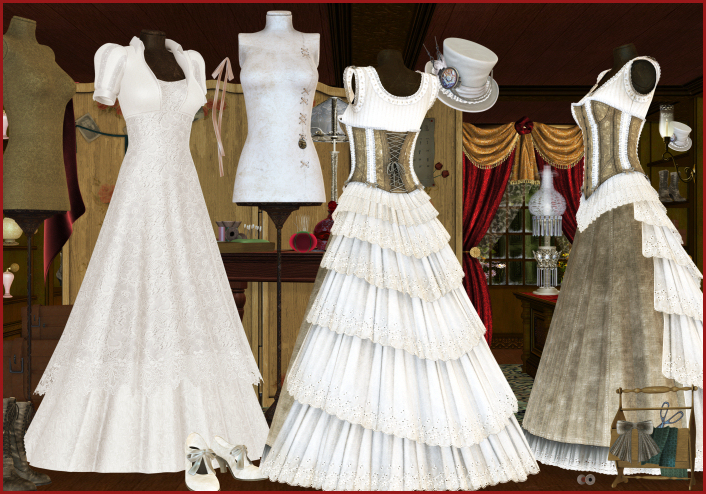 Take a trip back in time and explore a Victorian sewing shop. Great for scrapbooks and numerous other design projects.